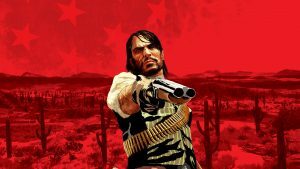 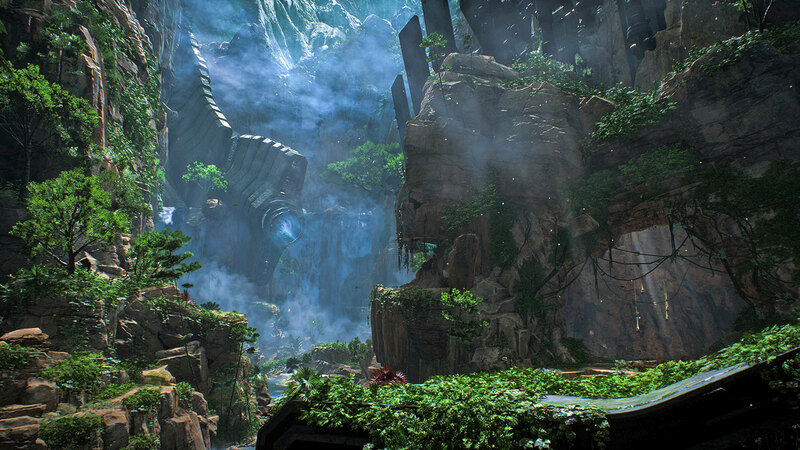 That is one mighty fine looking game. 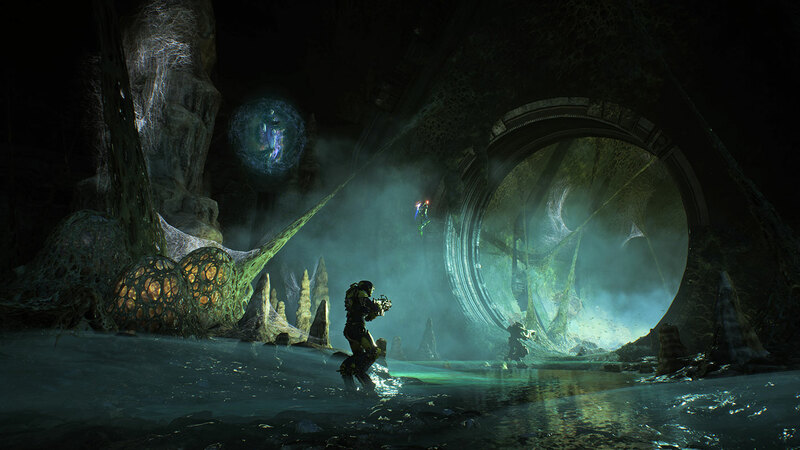 The one thing I can say without any reservations when it comes to Anthem is, it is a gorgeous looking game. 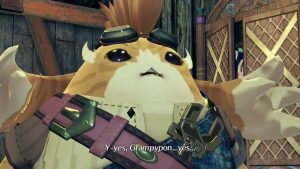 I am a fan of the artstyle, which in many ways seems to take after Monster Hunter World (itself a gorgeous game), and the tech on display is stunning. 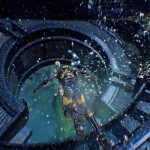 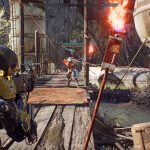 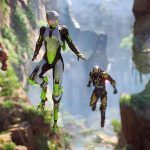 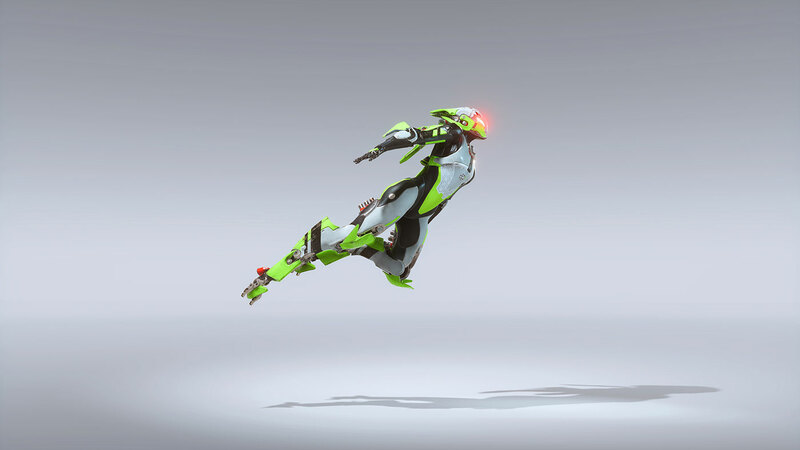 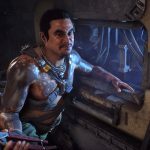 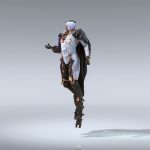 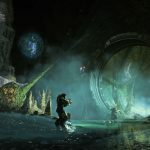 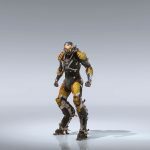 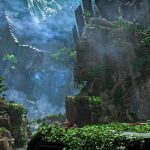 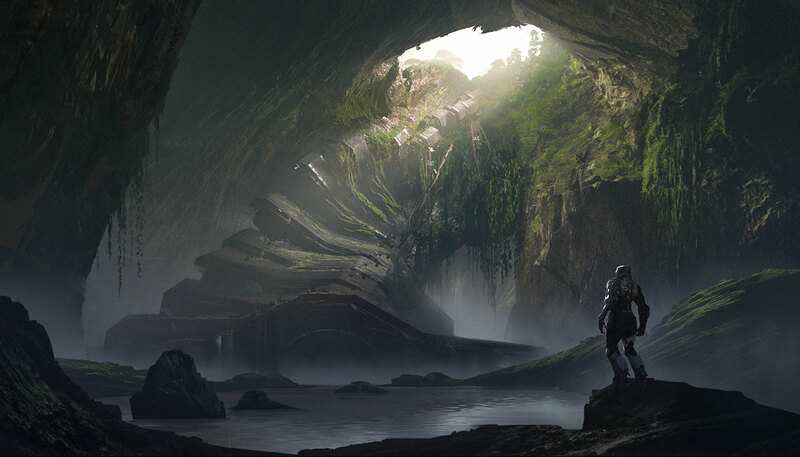 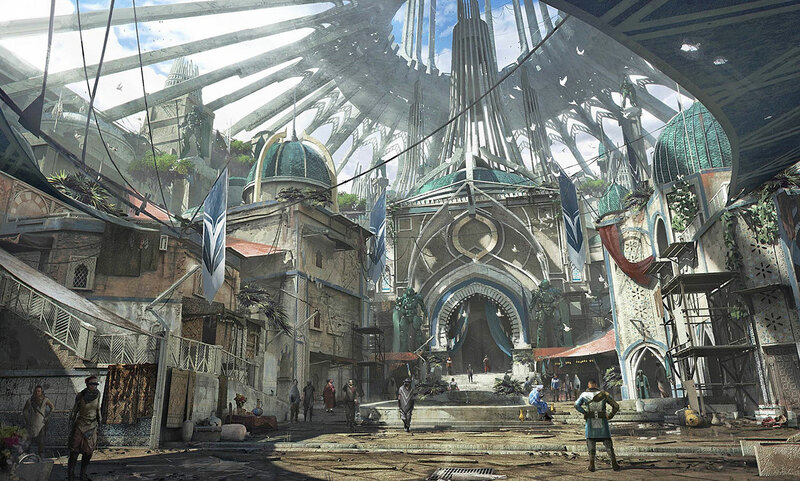 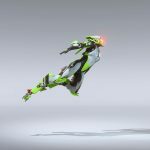 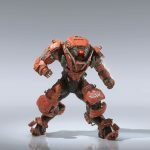 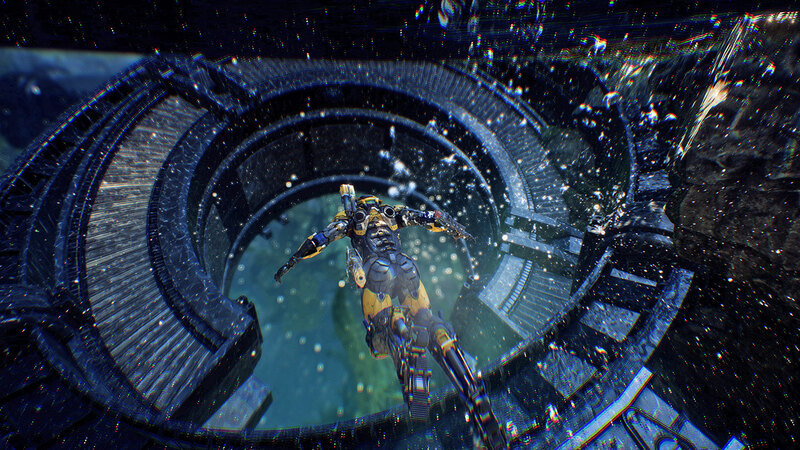 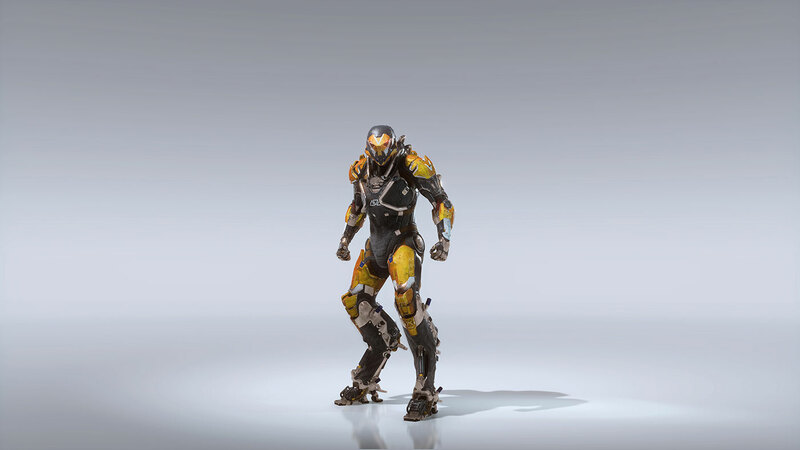 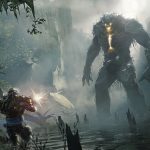 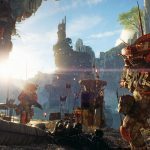 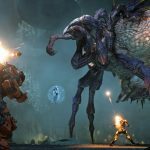 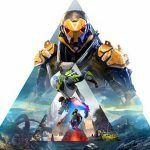 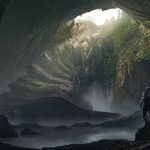 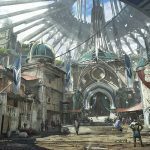 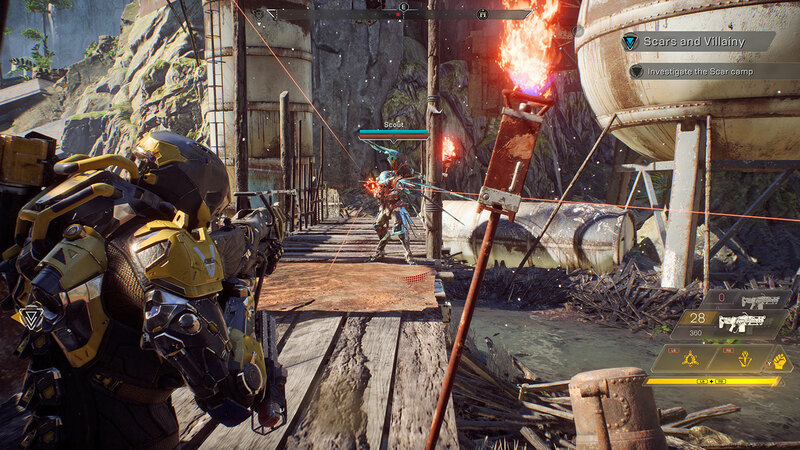 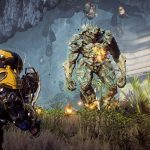 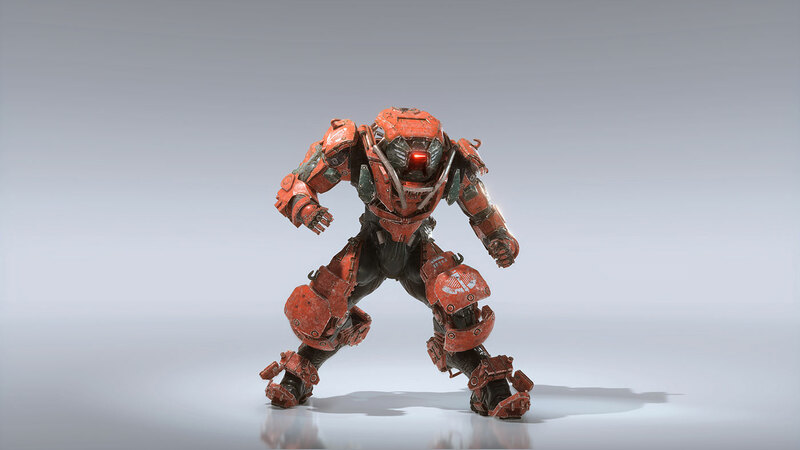 Now, you too can admire the game’s graphics in a bunch of new images for it that have come in the wake of EA’s conference, during which Anthem was the show closer- these images include screenshots from actual gameplay, as well as concept art, but they overall give us an excellent idea of the aesthetic of the game. 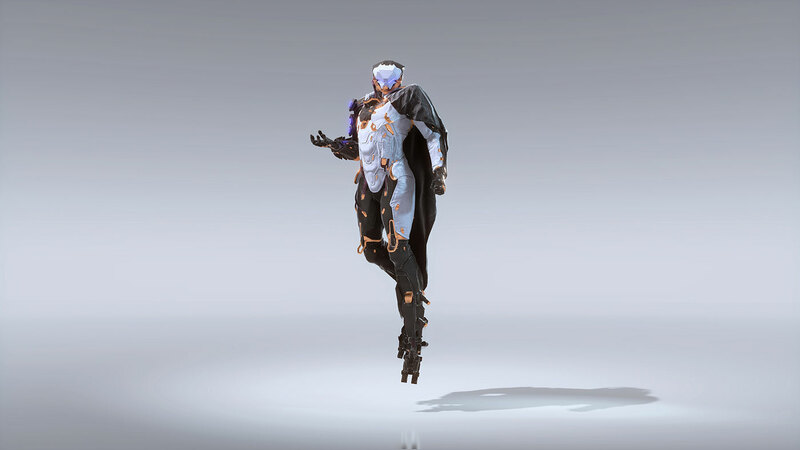 You can check them out for yourself below. 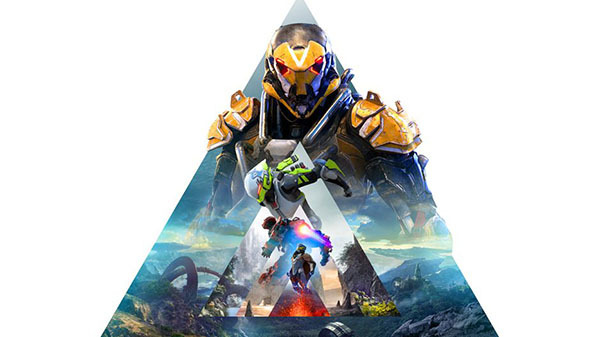 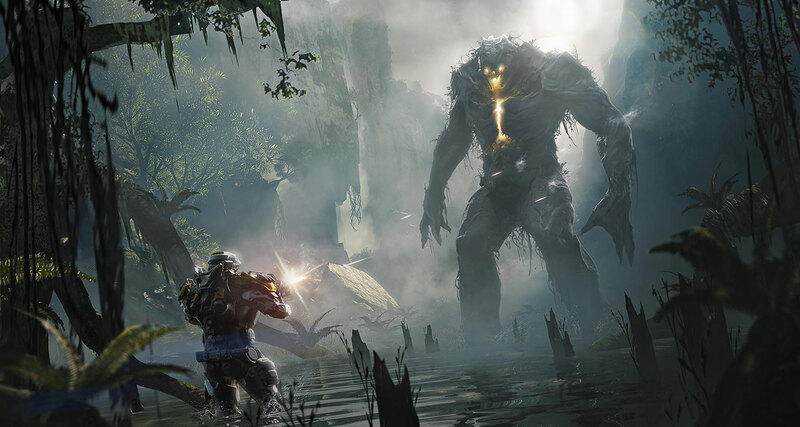 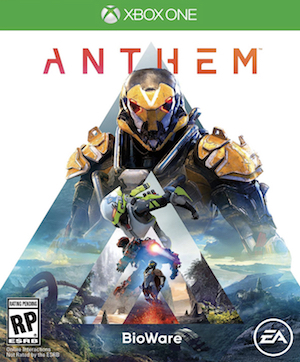 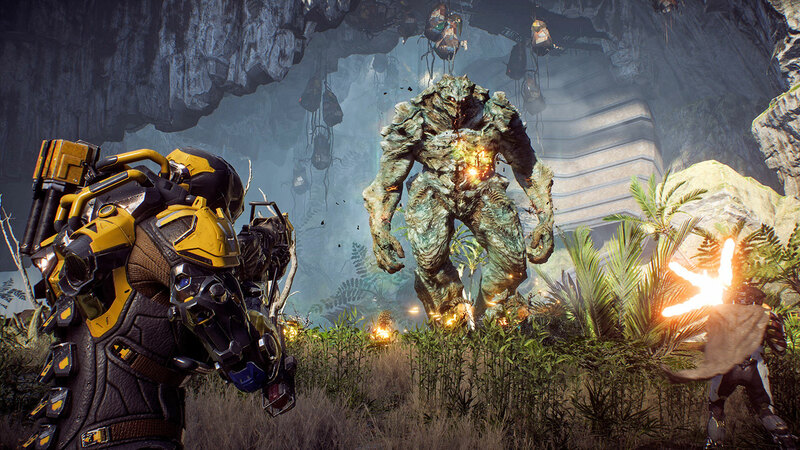 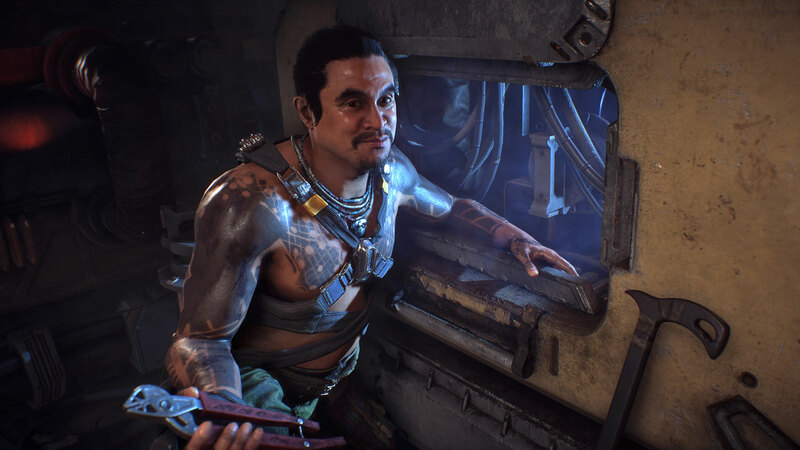 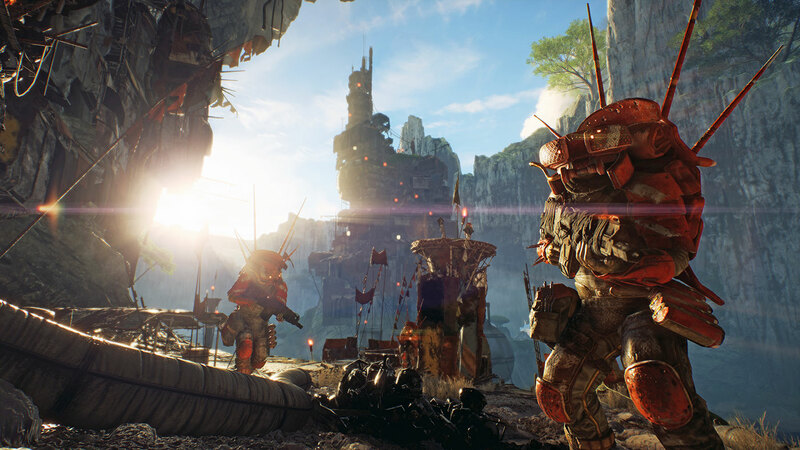 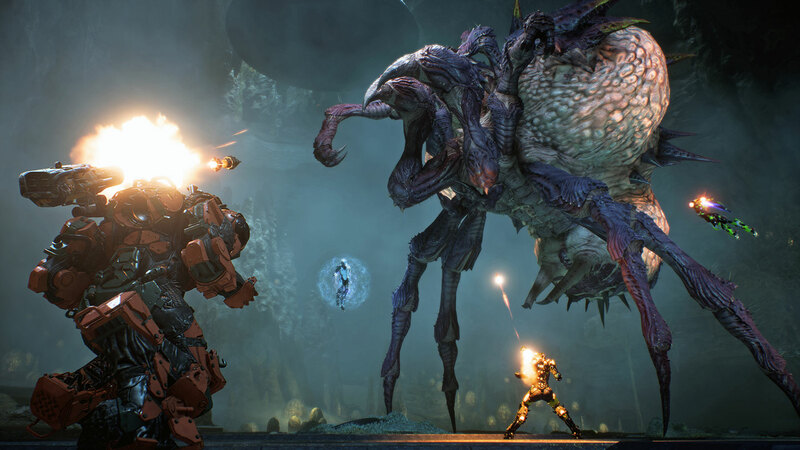 Anthem, meanwhile, is due out on February 22, 2019. 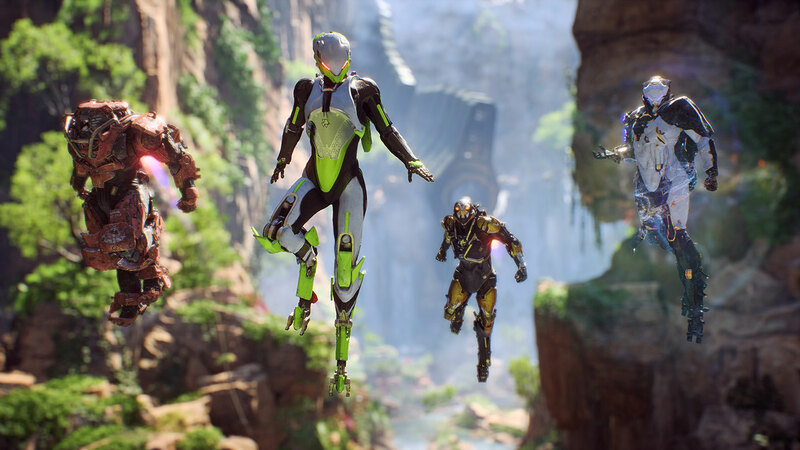 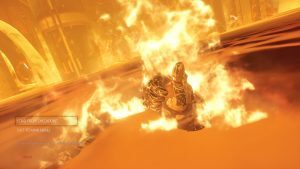 It will be launching on PlayStation 4, Xbox One, and PC, and will launch what Bioware hopes will be a new world where players can come together to tell stories.